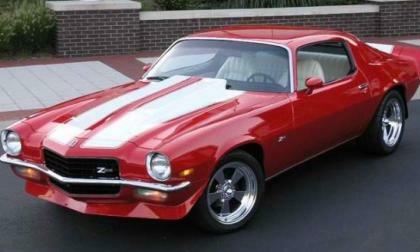 The TorqueNews/Camaros Unlimited Camaro of the Month for March 2016 is the spotless 1973 Chevrolet Camaro Z/28 – owned by Ray Cochran of Grand Rapids, Michigan. 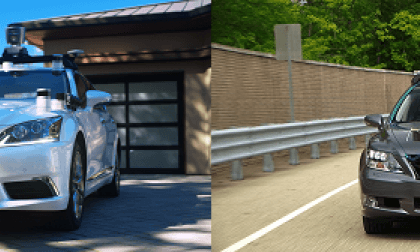 Toyota’s newest self-driving car has a full 42% reduction in giant gizmos, cutting wind resistance and boosting fuel economy. Not all Takata airbags are involved in the big recall. 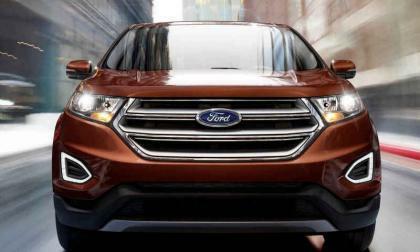 Ford last week recalled 32,000 vehicles for airbag module issues. Dealers will install replacement devices for free. The replacement devices all have any fixes completed as well. Lexus issues a Limited Service Campaign to fix rear wheel arch corrosion issues, but you need to act fast to take advantage of it. 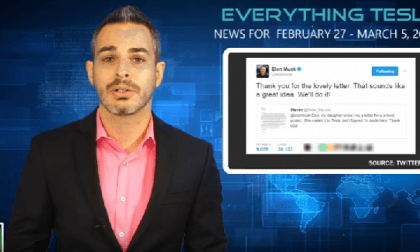 Tesla news video has important updates on Autopilot, a first commercial for Tesla and a Law Suit. Plus a stock update. 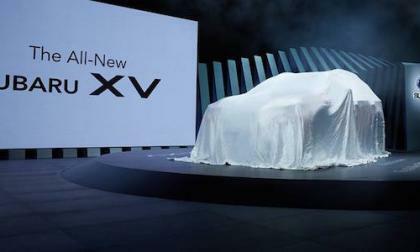 Subaru’s All-New Crosstrek Sits Covered in Geneva; What Sweeping Changes Will Consumers See? Subaru unveils the all-new 2018 XV (Crosstrek in the U.S.) tomorrow at the Geneva International Motor Show. What sweeping changes will consumers see when it gets uncovered? Read more about Subaru’s All-New Crosstrek Sits Covered in Geneva; What Sweeping Changes Will Consumers See? When the Geneva Motor Show opens its doors this week there will be an interesting concept vehicle, the result of a partnership between Audi subsidiary Italdesign and Airbus. It is a new concept in urban mobility. 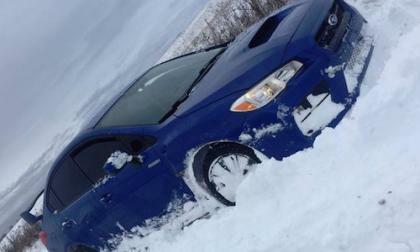 Even though the weather was bleak in Canada this February, sales of the 2017 Subaru WRX STI were hot. 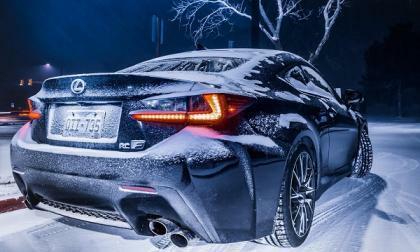 Here’s why you won’t find them sitting in the garage this winter. February sales results show that Volkswagen seems to have shaken the cloud that was provided by its Dieselgate scandal. 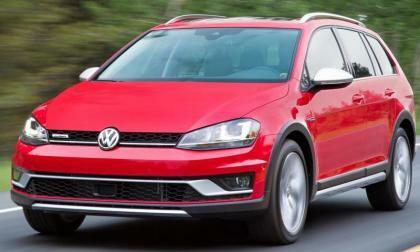 In all key metrics, VW sales in February were up. If your new Mercedes-Benz vehicle is taking a while with engine not starting, then step away as it could possibly lead a fire. With mid-size pickups like the Tacoma and Frontier the hottest segment in America, why doesn’t Subaru build a pickup? 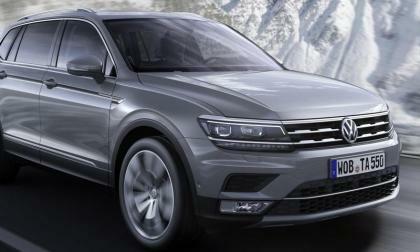 Volkswagen's ambitious launch schedule continues at the Geneva Motor Show where the Tiguan Allspace, the "Long Tiguan," built on the platform that is also used underneath the new VW Atlas crossover, will be introduced. 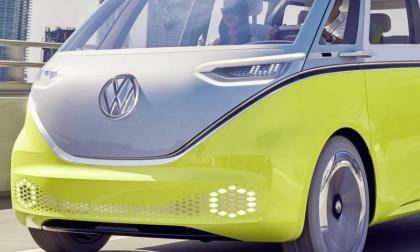 Volkswagen continues to show its I.D. 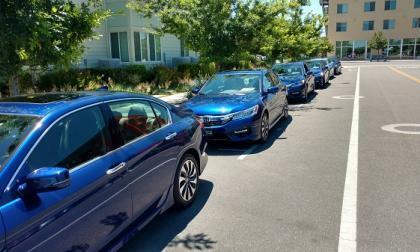 family of electric cars as the path on which the automaker is moving to the future. Volkswagen has promised on the order of 30 new electric models by 2025 which means that each of its many subsidiaries will be offering electric vehicles based on the same platform, MEB. 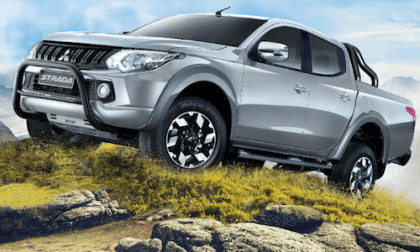 With so much virtual ink being spent these days on 0 to 60 MPH sprint times, and higher than reality check fuel efficiency, how is that a relatively slow, subcompact crossover, claiming average fuel efficiency, leading the segment in sales for 2017. 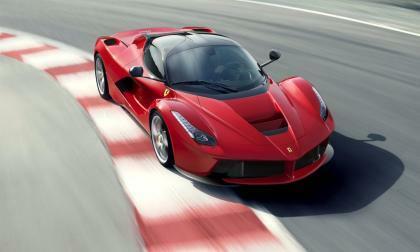 Acura holds one of if not the most accomplished and recognized teams in automotive design today. 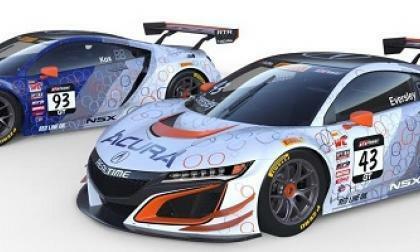 NSX GT3, and more specifically, its Livery, is a bold example of the artistic flair that lies at the core of Acura design. First and foremost, Dave Marek is an artist. 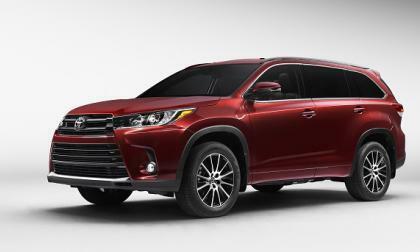 Toyota takes three of the ten Consumer Reports Top Picks. 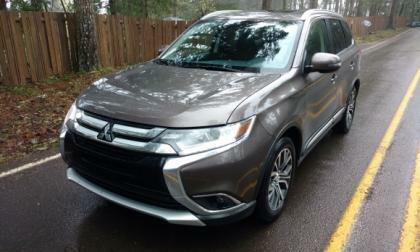 Highlander Yaris iA, and Prius all win their segments. 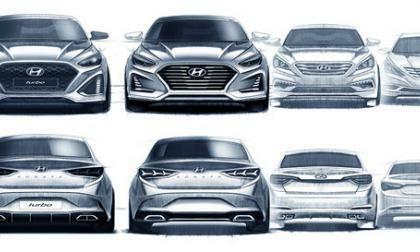 The Genesis brand from Hyundai may have all the ingredients of a luxury vehicle, but is it the high-end car that will attract buyers from other brands? 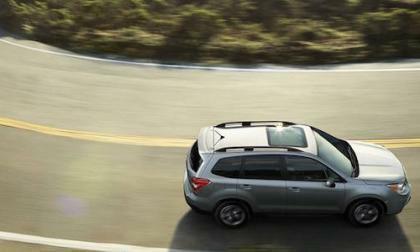 Subaru’s 3 crossovers are hot commodities in the U.S. Why are consumers drawn to the AWD vehicles? 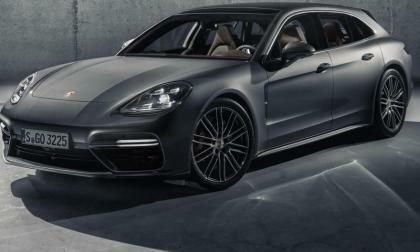 Porsche Debuts Its First “Practical” Model; Is It Sport Or A Wagon? When the Geneva Auto Show opens next week there will be a new series of cars joining last year's newcomer, the Panamera. 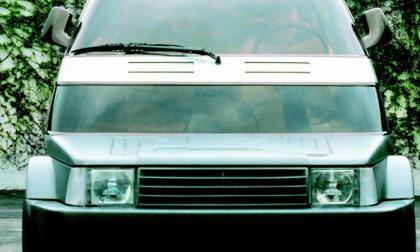 In this case, it is Porsche's first "practical" vehicle, a sports wagon called the Sports Turismo. 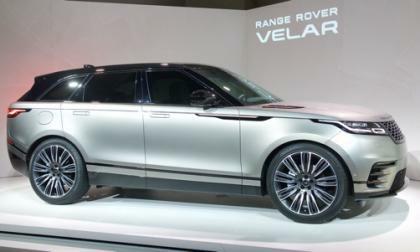 Read more about Porsche Debuts Its First “Practical” Model; Is It Sport Or A Wagon? 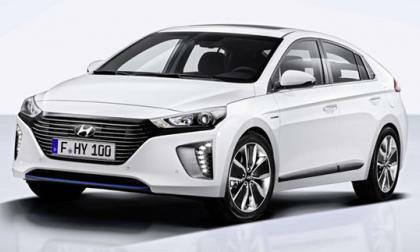 Hyundai Motors will be launching its own artificial intelligence assistance functionality in the Ioniq later this year. According to Consumer Reports, the 2017 Subaru Forester is one of the 10 Best Cars of the Year. 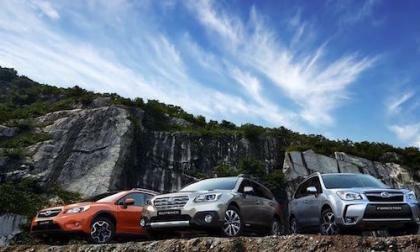 Which 2 Subaru vehicles drop to average? 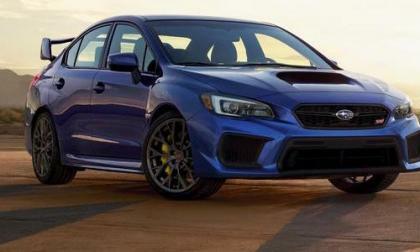 The 2017 Subaru WRX and WRX STI stay hot. 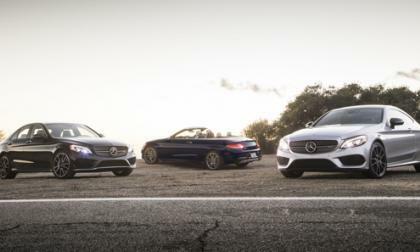 The performance sedans are still setting new records. 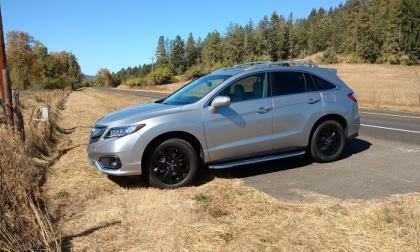 2017 Acura RDX takes the spotlight in February for Honda’s premium brand, with yet another sales record posted for this compact premium crossover. 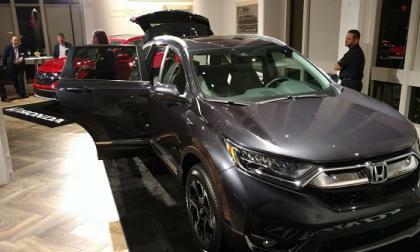 The reinvented 2017 Honda CR-V and HR-V subcompact CUV, drive American Honda to a year over year sales record for February. 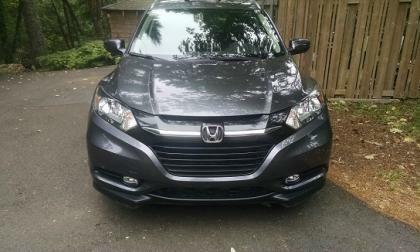 What makes CR-V such a compelling buy? 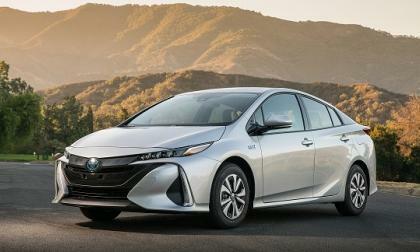 The new Prius Prime Plug-in hybrid electric vehicle has outsold the Tesla Model S and Model X, as well as the Chevy Bolt so far this year in America. Here's why. 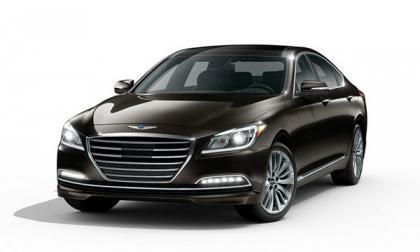 Hyundai give us a tantalising look at the new Sonata posted on Facebook.